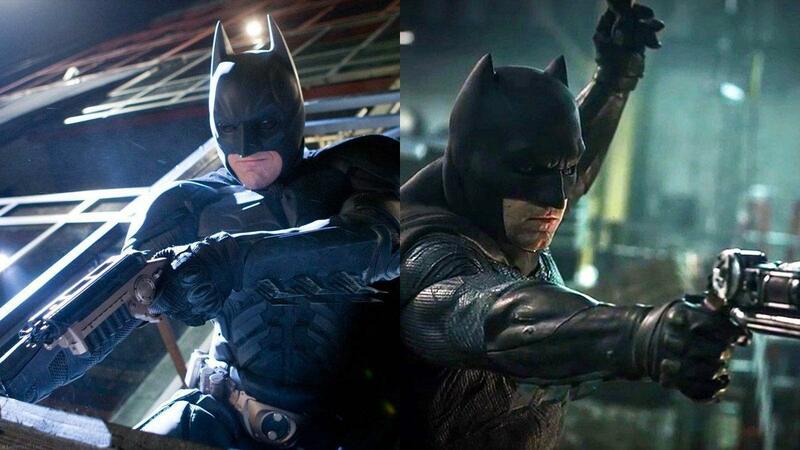 Fans are in for a treat! Two exclusive premium content showcases are waiting for those who’ll attend the AsiaPOP Comicon (APCC) Manila 2018, this July 27 to 29. 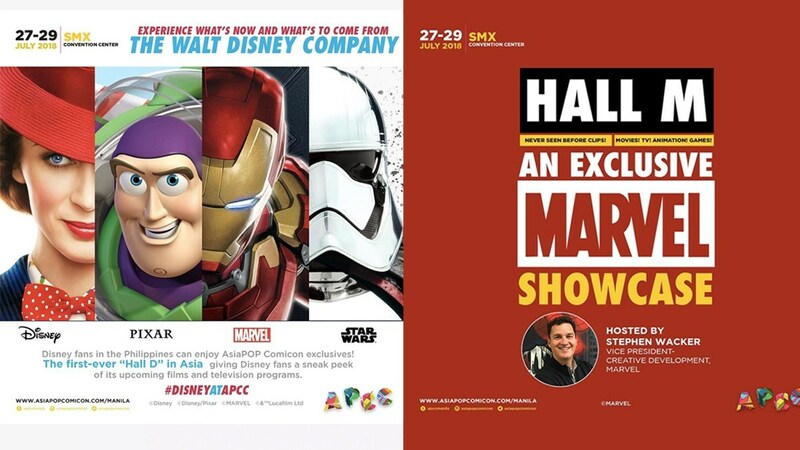 Courtesy of The Walt Disney Company, APCC Manila gives attendees access to the first-ever Hall D (D for Disney) in Asia, and the returning Hall M (M for Marvel). A first in Asia, Hall D will showcase what to expect from The Walt Disney Company Philippines. Be among the first to watch special content from Walt Disney Animation Studios, plus join an exclusive session with Disney artist, Mark Henn. This will also be the launch of DisneyLife, an app to help fans be connected to and updated with the world of Disney, Pixar, Star Wars, and Marvel through their smartphones. Meanwhile, returning for the third time is the much-talked about Hall M by Marvel. Already an APCC Manila tradition, fans may remember Hall M as the event which brought Filipino fans exclusive content of past blockbusters Marvel Studios’ Captain America: Civil War and Doctor Strange. Just last year, Hall M also gave us trailer sneak peeks of Thor: Ragnarok, Black Panther, Marvel vs. Capcom: Infinite, and Punisher TV Series. With a slew of upcoming content following the confrontations in the recent Avengers: Infinity War, Hall M is bound to have more juicy surprises this year. APCC Manila 2018 tickets are now available via SM Tickets website, and at all SM Tickets outlets, with ticket prices P650 (one-day pass), P950 (two-day pass), and P1,150 (three-day pass). All these will give the ticketholder access to stage activities, performances, and the main exhibition floor. The event is free for children aged five years and below for all days, but a valid identification is required for verification purposes before entering the show floor. For more information and event updates, visit asiapopcomicon.com/manila, or follow their official Facebook Page www.facebook.com/apccmanila, Twitter account @AsiaPOPComicon, and Instagram account @asiapopcomicon. Official hashtags of APCC Manila 2018 are #APCCPH2018 #AsiaPOPComicon.